Ending today - Vera Bradley is offering 50% off EVERYTHING in their SALE category! Which means you can snag this Weekender Travel Bag for ONLY $49 (Retail $98) and I also finally grabbed Lunch Bunch Bag for ONLY $17 (Retail $34). Receive Free Shipping on online orders of $75 or more. 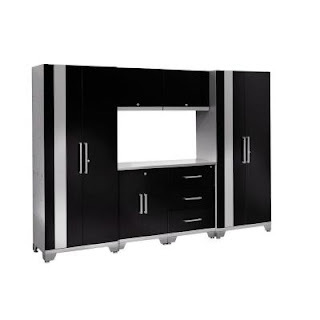 Today only save up to 37% off select Home Organization items at Home Depot! From ladders, cabinets and more you are sure to find a must have for your spring cleaning. Shipping from to home or in-store pick up. 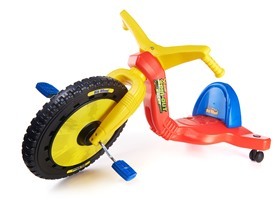 Today only get The Original Big Wheel 16" X-Streme Spin-Out Racer with Caster Wheels for only $39.99 (Retail $59.99)! Take a spin down memory lane with your little one with The Original Big Wheel Spin-Out Racer. The caster wheels in the back allow for excellent drifting on the driveway or spinning out on the sidewalk, while the three-position adjustable seat makes sure your growing speed demon gets several summers of sweet rides from this tricky trike. Hurry over and print these new Red Plum Coupons! They always run out fast! Head over to print this new and high value $2/1 Scope Mouthwash coupon. 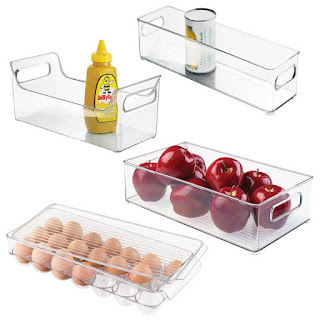 Right now you can get this InterDesign Refrigerator, Freezer and Kitchen Storage Organizer Bins, 4 Piece Set for $21.99 (Retail $59.99)! 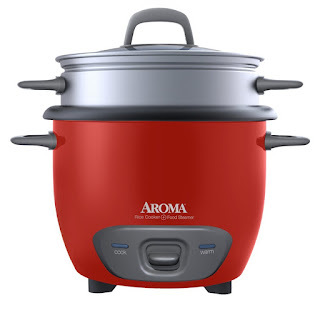 Head over to get this Aroma Housewares 6-Cup (Cooked) Pot Style Rice Cooker and Food Steamer for ONLY $14.90 (Retail $24.99)! -Aroma is the #1 rice cooker brand in the US. -Capacity: Yields up to 6 cups of COOKED rice (approx. 6 servings). -Quick tip: Nonstick inner cooking pot removes for quick cleanup and dishwasher safe. -Included accessories: steam tray, rice measuring cup, serving spatula, and exclusive recipes and coupons for Mahatma® and Carolina® Rice.